The Prime Nightwatchman Of Australia has all but confirmed that his reelection campaign this year realistically amounts to gardening leave. The term gardening leave means an employee’s suspension from work on full pay for the duration of a notice period, typically to prevent them from having any further influence on the organisation or from accessing confidential information. 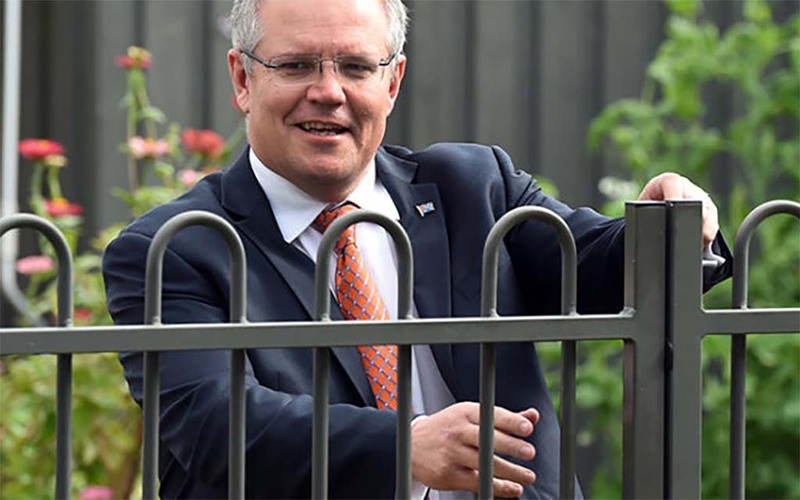 When that was put to him this morning at a press conference outside Lilli Pilli Pies in Sydney’s cosmopolitan Caringbah district, Scott Morrison laughed and put his chunky steak dogs eye down and rolled his eyes. “Yeah,” he coughed in an outdoorsman’s voice. The Advocate reached out to the ALP Head Office for comment but they’re on their sixth RDO of the year.